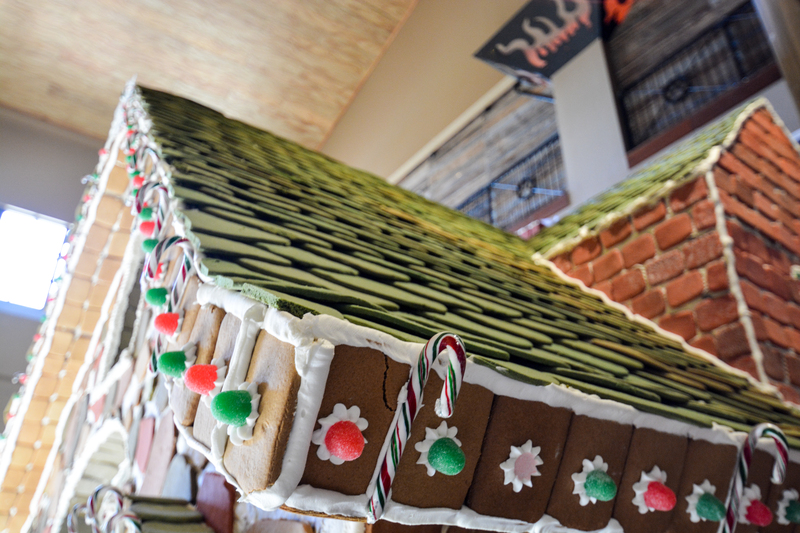 The question is: what does it take to build this deliciously decadent gingerbread house? 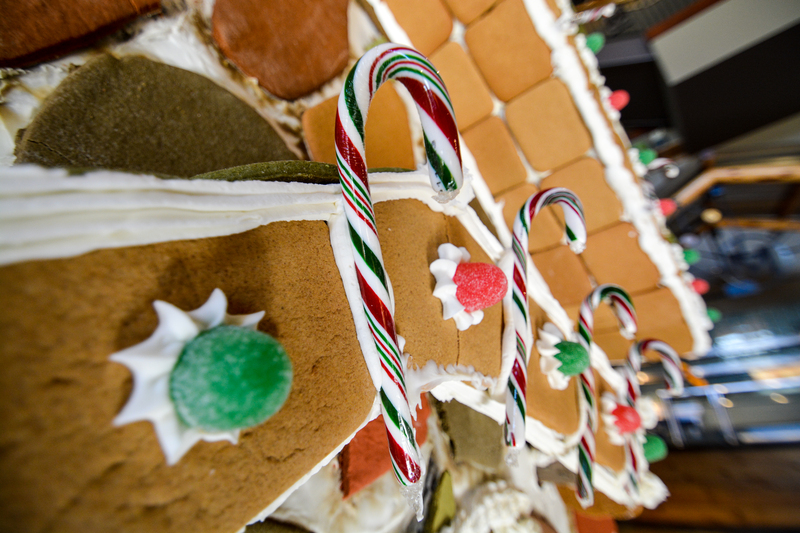 350 pounds of gingerbread was hand rolled on property and made entirely from scratch. The shingles on the roof are made completely out of pie dough. 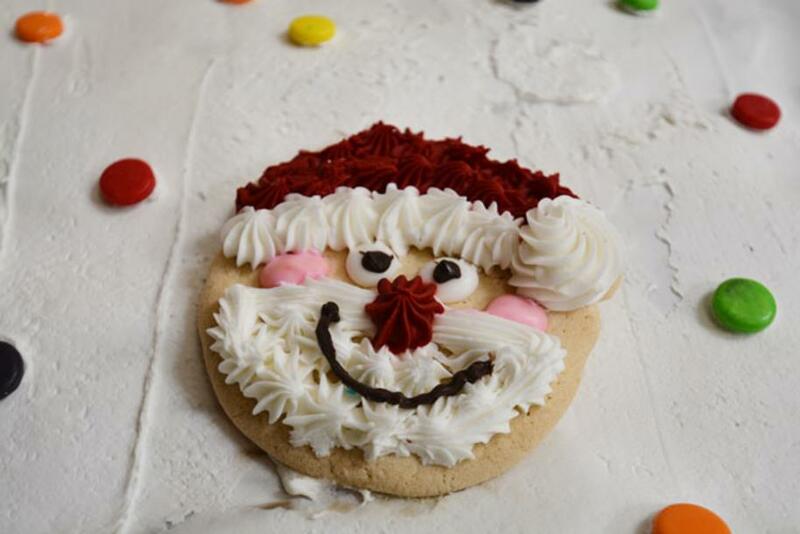 All of the sugar cookies that adorn the gingerbread house were rolled by hand. That includes all the smiling Santas. 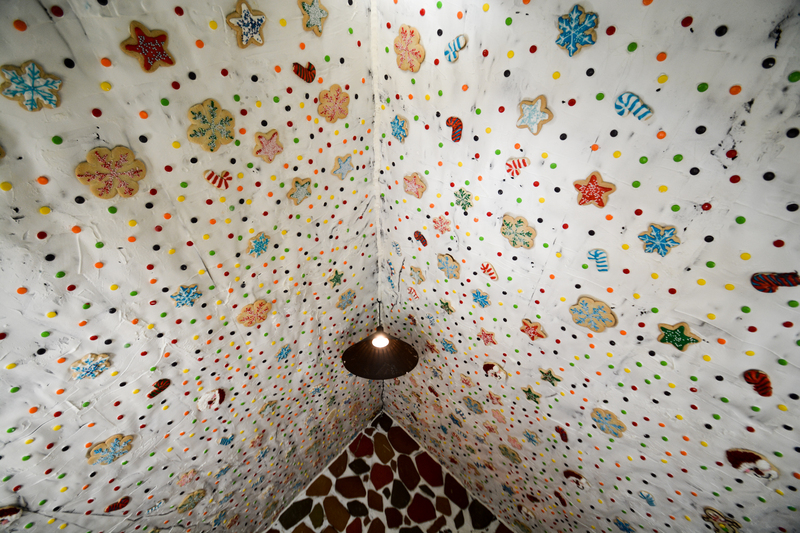 50 pounds of candy help bedazzle the gingerbread house from top to bottom. 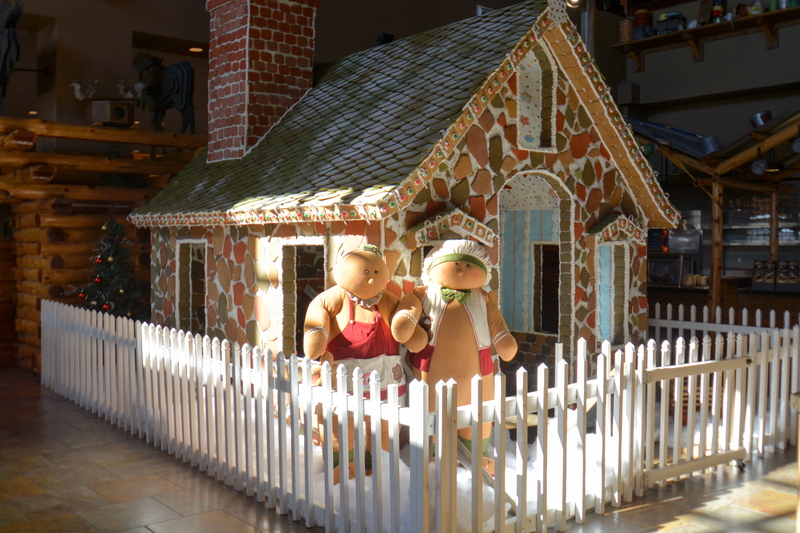 The sweetest thing about the gingerbread house doesn&apos;t even have anything to do with cookies, icing or other delectable treats. 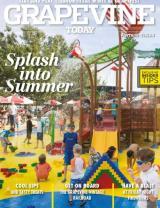 Visitors to the Great Wolf Lodge in Grapevine can actually dine inside this beautiful holiday home. The proceeds will benefit the Ronald McDonald House Charities®! Give the Great Wolf Lodge a howl and book your next holiday getaway in time to see Snowland! here in Grapevine, Texas.